When you start cycling, it’s best to plan your journey in advance – there are lots of routes to consider, other than just sticking to the main roads. Using a cycle map – available on our Maps & Rides page – look for the nearest cycle paths and plan your ride to use them as much as possible. If you have to use the road – look for an easy route via the quieter back streets. BUT… You must not cycle on pavements. Once you’ve planned your route with the help of a map, do an initial test run at the weekend. The National Cycle Network is well-signed and easy to follow, but if you’re not sure – stop your bike in a safe place, out of the way of traffic or other cyclists, and check your map. You can always ask another cyclist passing by for directions. Don’t forget to plan where to park your bike. Check for bike racks or cages (if available) at your destination so that you arrive prepared. Some offer linear and circular cycling routes, others are community-based and let you share your favourite rides. Most are national sites, so are useful if you’re taking your bike away on holiday with you. Our sister website has a really useful route planner to help you map cycle rides in the West of England. It gives you a choice of travel options for every journey, by bike, as well as for walking, public transport and car, showing the best routes and time taken for each. 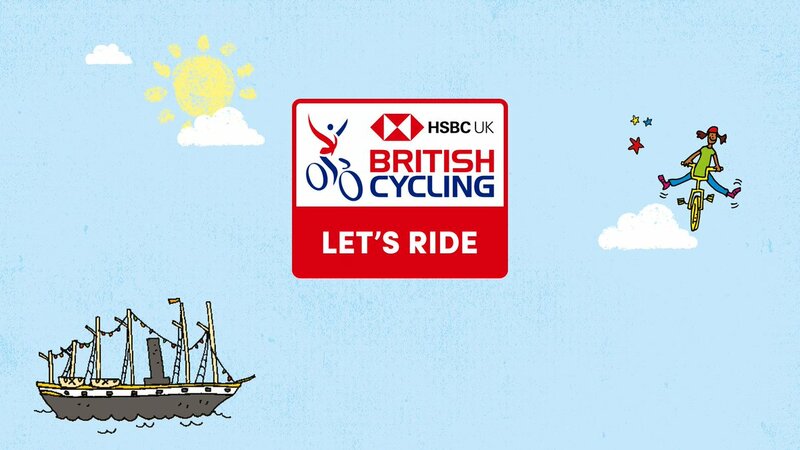 The leading UK charity responsible for building the National Cycle Network, which now passes within a mile of half of all UK homes and stretches over 14,000 miles across the length and breadth of the UK. Their interactive map shows you traffic-free and on-road routes, both on and off the Network. A great site for finding cycle routes, mountain bike trails and single tracks that have been tried and tested. You can add your own routes for other to enjoy, or comment on routes you have tried. The Google Maps route planner has an option to plan journeys by bike, just find and select the cycle symbol before you start. There’s also an app for mobile devices – handy if you get lost! A fantastic resource to find popular cycling routes in your area. They also offer a number of tools to help you record your rides and share your passion for cycling with fellow enthusiasts. Designed for fitness fanatics. Using the mobile app, you track your cycling (and/or running) activity and review it online. You can get competitive with your friends, set goals and challenge yourself, even win prizes!